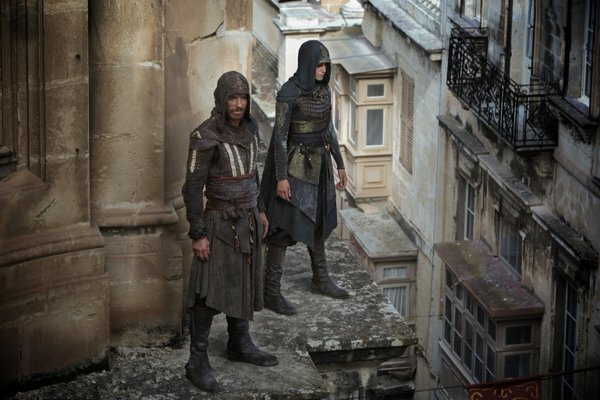 Hitting theaters on December 21, the Assassin’s Creed movie will receive its first trailer tomorrow, May 11. Ahead of the trailer tomorrow, some new photos from the movie have been revealed, which you can see in the gallery below. If a report from earlier this year is to be believed, a sequel to Assassin’s Creed is already in the works.